Offer the best service to Your patient! Plan implants easily and quickly. 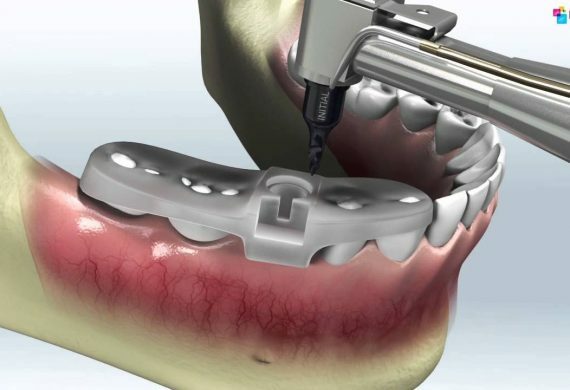 We manufacture a surgical guide after we have received Your approval to the planning. 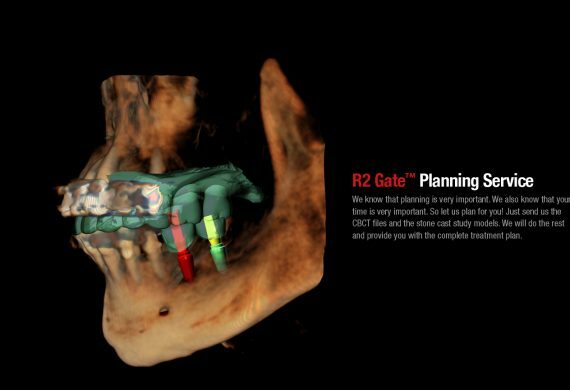 R2Gate planning is supported for MegaGen, Osstem, Straumann, Nobel Biocare, Zimmer, Astra Tech, Biomet 3i, Dentium, Neo Biotech and Dio implants.